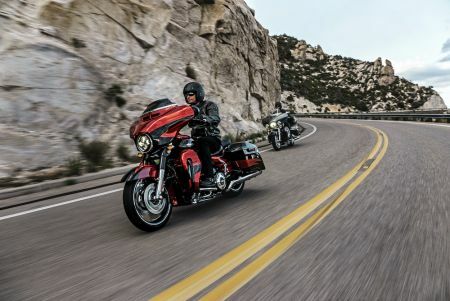 Financing Offer available only on new Harley-Davidson® motorcycles financed through Eaglemark Savings Bank (ESB) and is subject to credit approval. Not all applicants will qualify. 2.99% APR offer is available only to high credit tier customers who have completed a Riding Academy, Skilled Riders, MSF or other state accredited course within 180 days of application date and only for up to a 60 month term. The APR may vary based on the applicant’s past credit performance and the term of the loan.